I'm starting with my absolute favourite item - this Marble iPhone Case (£13). From first impressions, the case seems pretty durable, and comes in a range of different sizes + colours. Marble is super on trend at the moment, and this case looks pretty classy on your phone. This super sassy greetings card (£2.70) is different, quirky + just a bit brilliant! When my Coconut Lane package arrived at work it was this item that everyone noticed and commented on. Whilst I love this quote, there are around 19 different designs to choose from. Other personal faves include "I love You Like Kanye Loves Kanye" + "Let's Avocuddle". Feel like the queen you are with this rose gold ring (£9). This little crown has not left my finger since receiving it! I'm personally loving rose gold at the moment, but there are also silver + gold options if that's more your style. "Be the ultimate girl boss and keep digging out those goals". This 'Goal Digger' wall art (£6) is by far my favourite quote by Coconut Lane. Empowering + motivating - it's the perfect thing to have sitting on my wall. Each piece is A4 in size and you have the option of having a luxury white frame with the print (+£8.50). 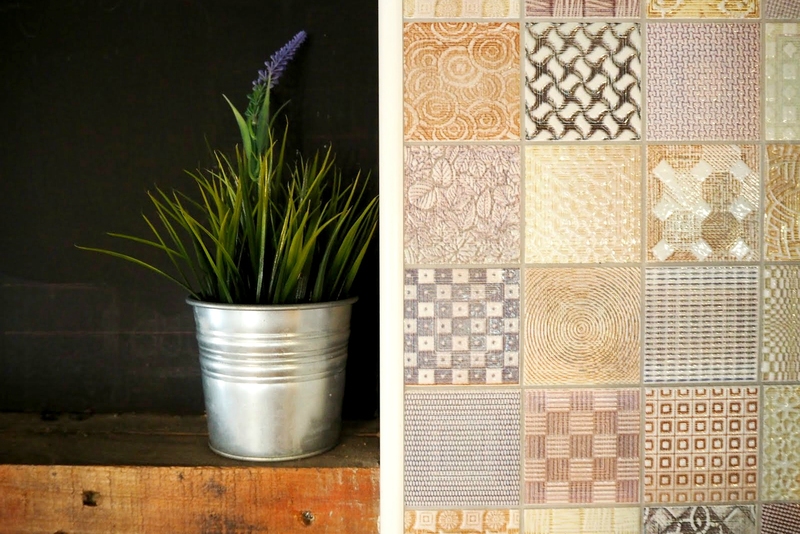 Coconut Lane ticks all the boxes if you're looking for witty homeware or chic accessories. Check them out and let me know what your favourite purchase is. 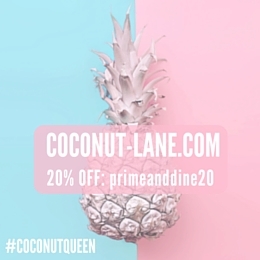 And don't forget to use the promo code primeanddine20 to receive 20% off your order!